BRPS Zeolite Regeneration Unit - GlobeCore. Oil Purification Systems. 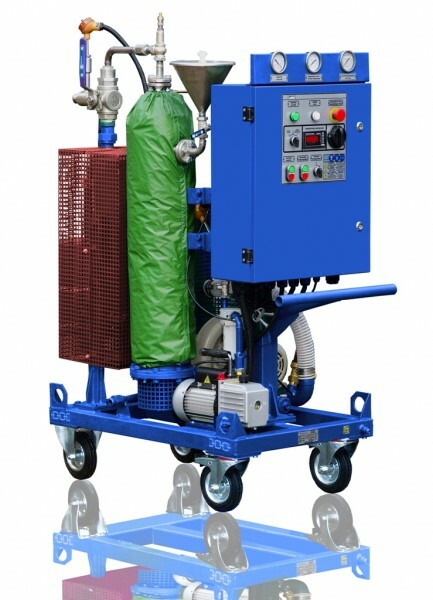 The BRPS zeolite regeneration unit is designed to purge sorbent with overheated steam to remove residual oil and toe remove the captured water (thermal desorption) by electric heating. The unit is most often used by electric energy, industrial and other facilities, which use adsorption for drying of lubricant and electrical insulation oil.